About the Author: David A. Powell is a graduate of the Virginia Military Institute, class of 1983, with a BA in history. After graduating he went to work in the family business, CBS Messenger, in the Chicago area, but David never lost his intense interest in military history, especially in the American Civil War. He has published articles in a number of magazines, more than fifteen historical simulations of various battles, and led tours to various sites. 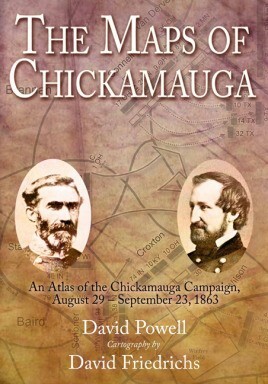 For the past decade David’s focus has been on the epic battle of Chickamauga. David A. Freidrichs graduated from University of Wisconsin in 1982 and has worked as a civil engineer since then. 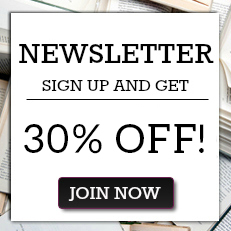 He is the author of numerous articles and papers on topics ranging from public asset management to military history. David’s interest in military history began at a very early age. This interest combined with a love of maps resulted in the publication of several military simulations over the years. "An absolute must-have for Civil War historians, college library collections, historical battle re-enactors, and anyone with a serious interest in the nitty gritty details of the Civil War's conflicts. Highly recommended."